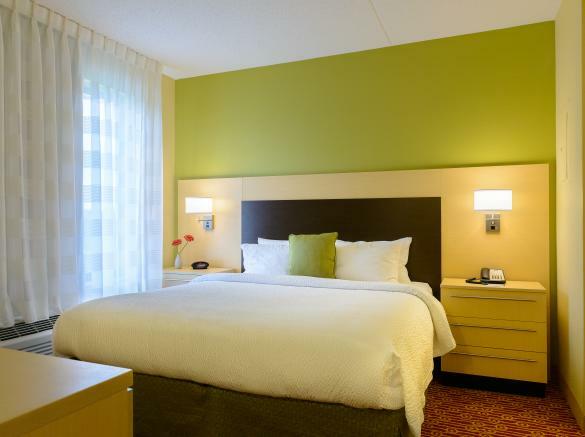 As the brand's first green hotel prototype, this LEED Certified Silver hotel offers complimentary wired & wireless internet access, state-of-the-art fitness center, saline-water pool & other eco-friendly features. 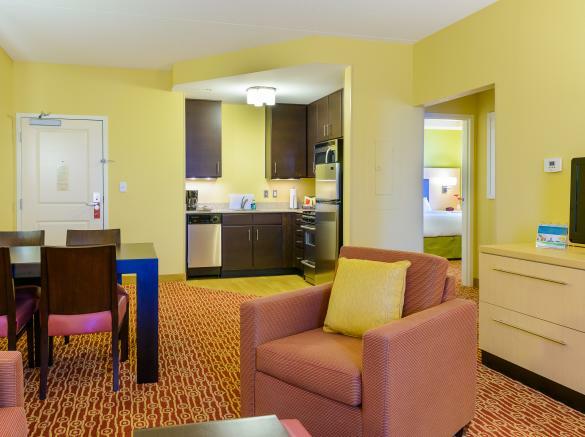 Relax in front of a 32" LCD flat-panel tv or cook in your own kitchen. 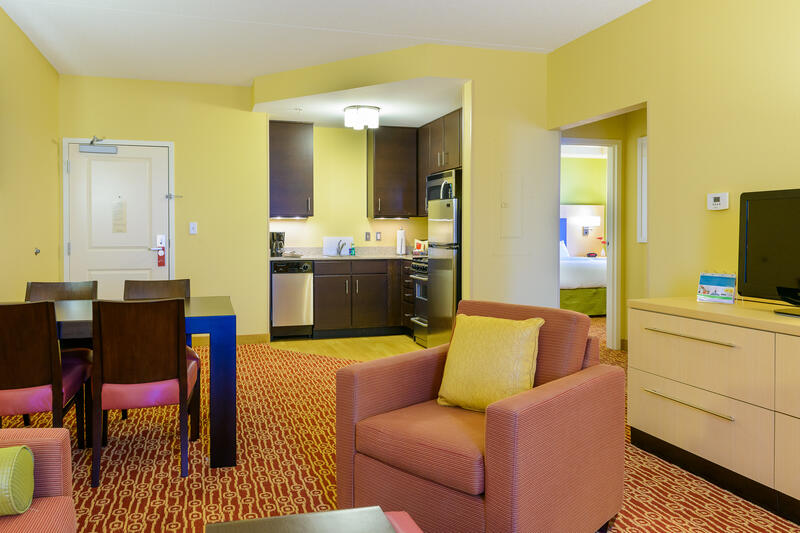 Take care of business in the privacy of your own in-suite office with a well-lit desk & voicemail. 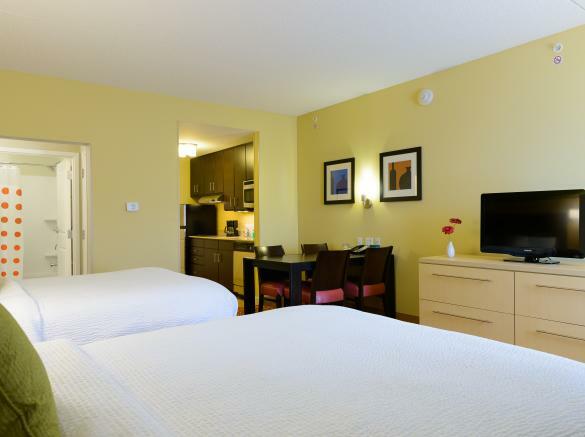 Slip into luxury bedding each night & wake up to a complimentary breakfast each morning. 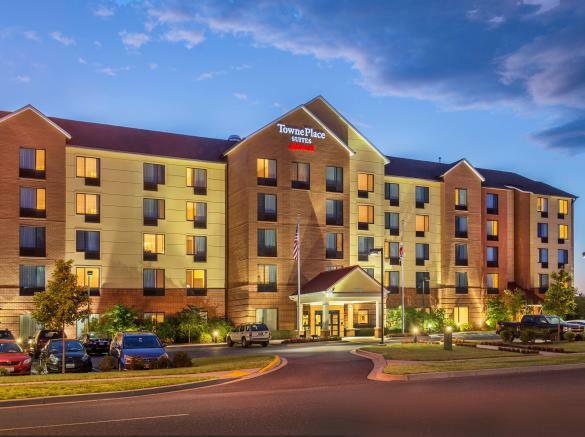 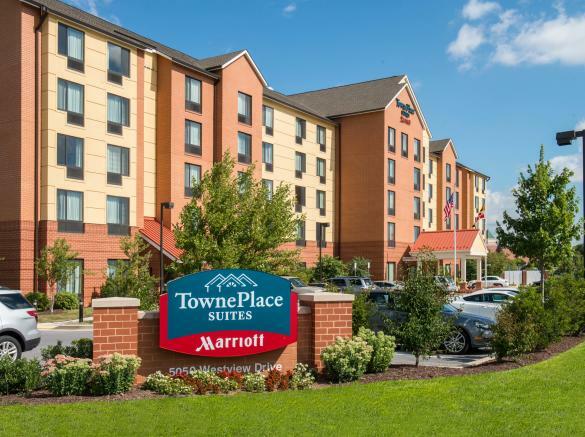 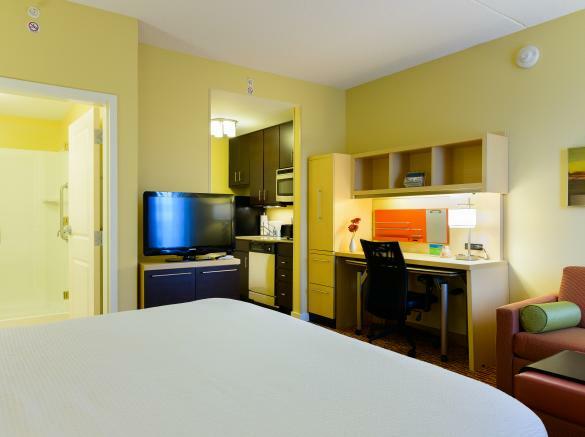 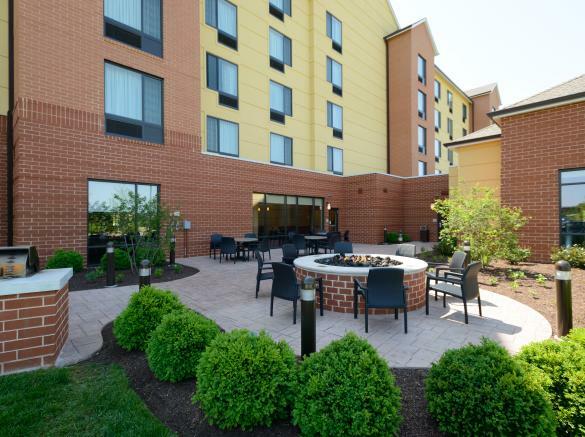 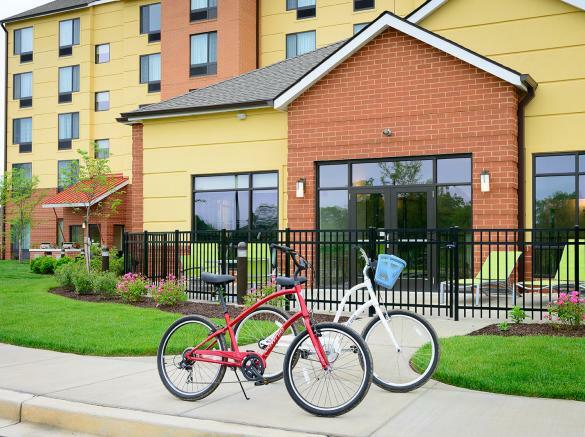 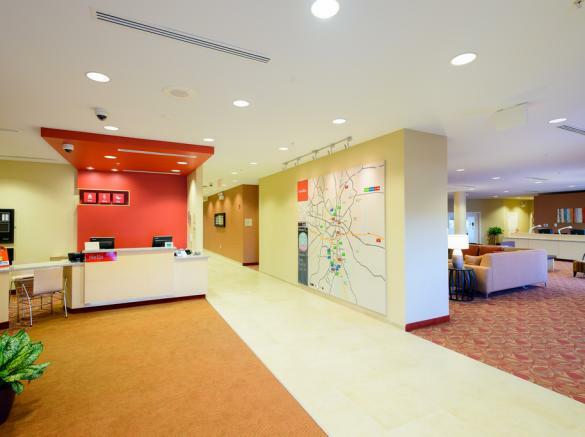 TownePlace Suites by Marriott Frederick offers all of the comforts of home at an affordable price. 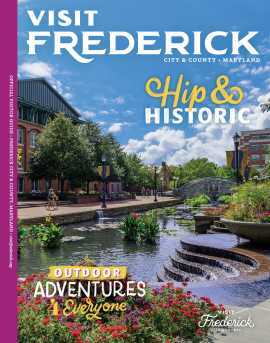 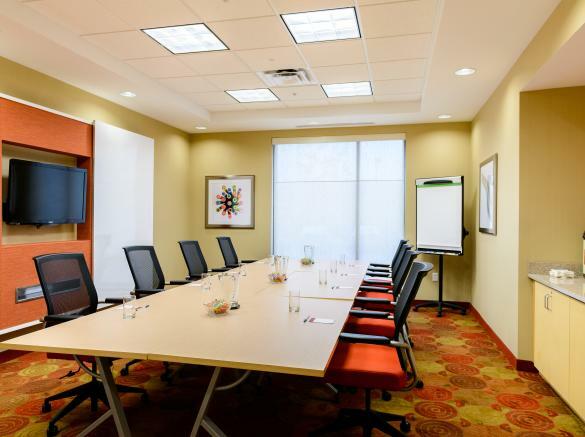 Description The Monocacy Boardroom is an amazing space for your next meeting or training. 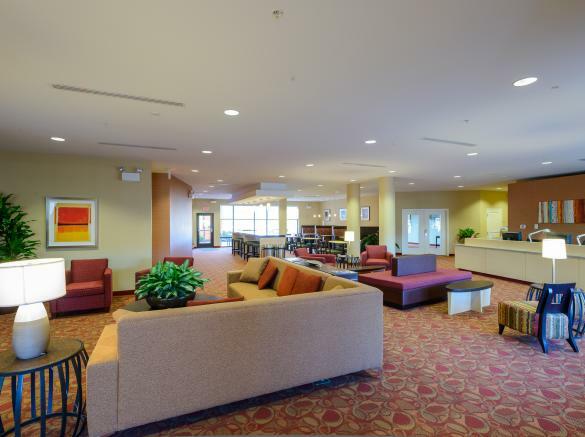 Featuring tons of natural light, a monitor for presentations, large dry erase board, and modular tables for a truly flexible space.